In order to make it happen , not only the fabric but also the trimming, shirt buttons and label had to be developed from natural materials. 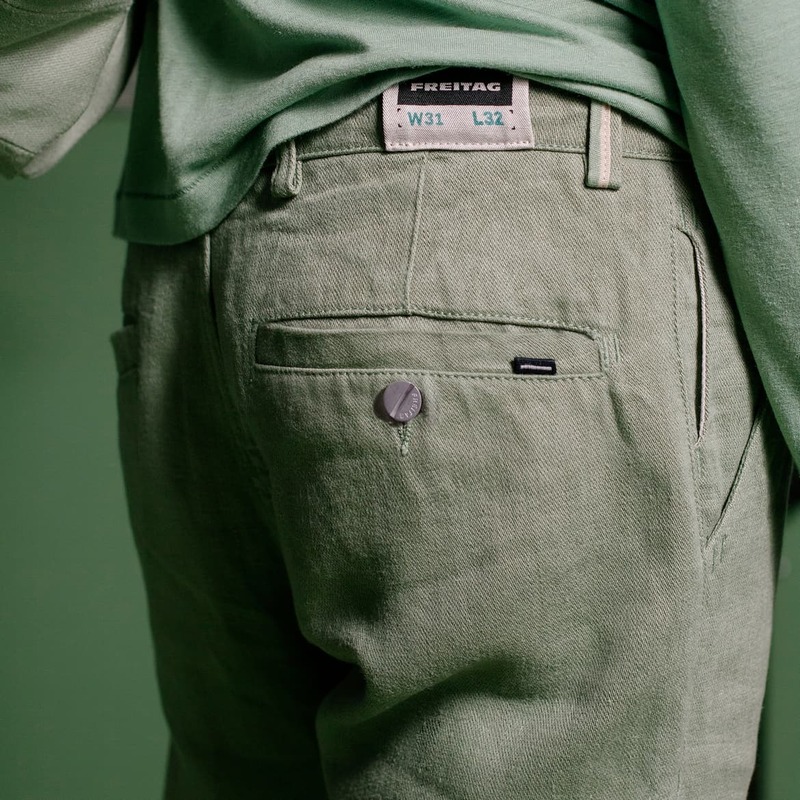 And because FREITAG’s not one to do things halfway, we’ve gone as far as using biodegradable thread. But there is one exception: the trouser buttons. We looked high and low for a robust yet compostable button, but in the end, we settled for metal. 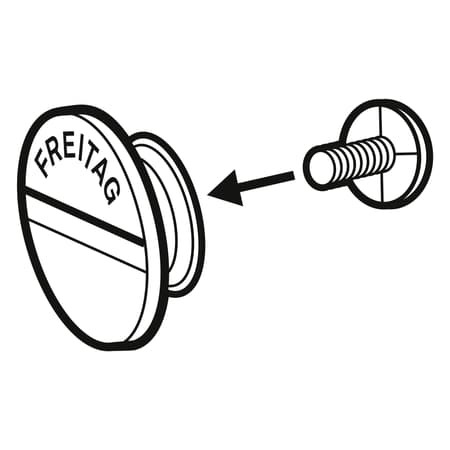 Thanks to our own patented screw system, the F-button can be used again and again, making it a truly timeless choice. 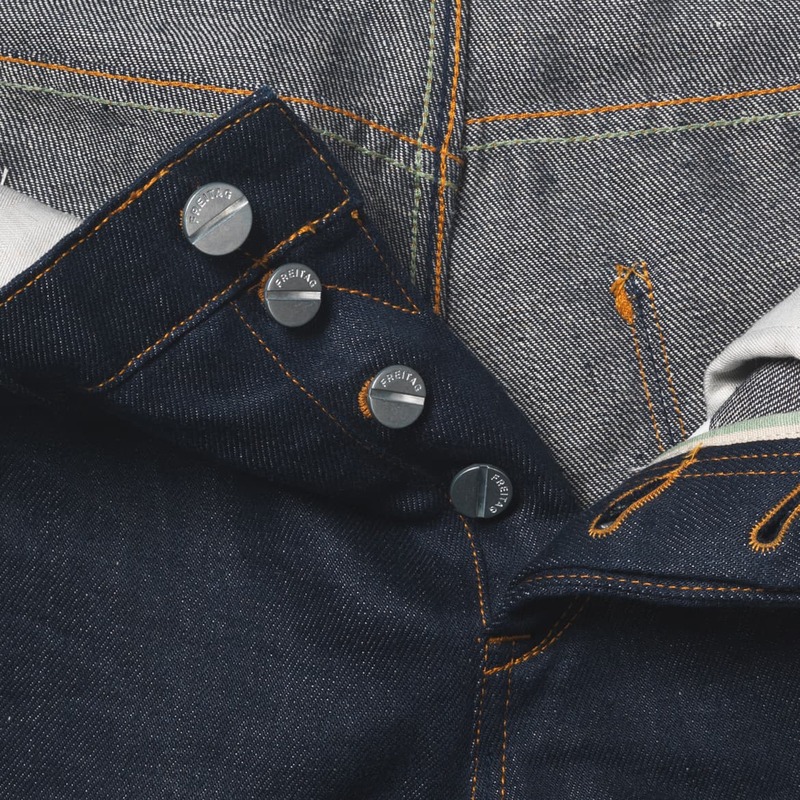 Even the buttons for the F-ABRIC shirt were developed from scratch. 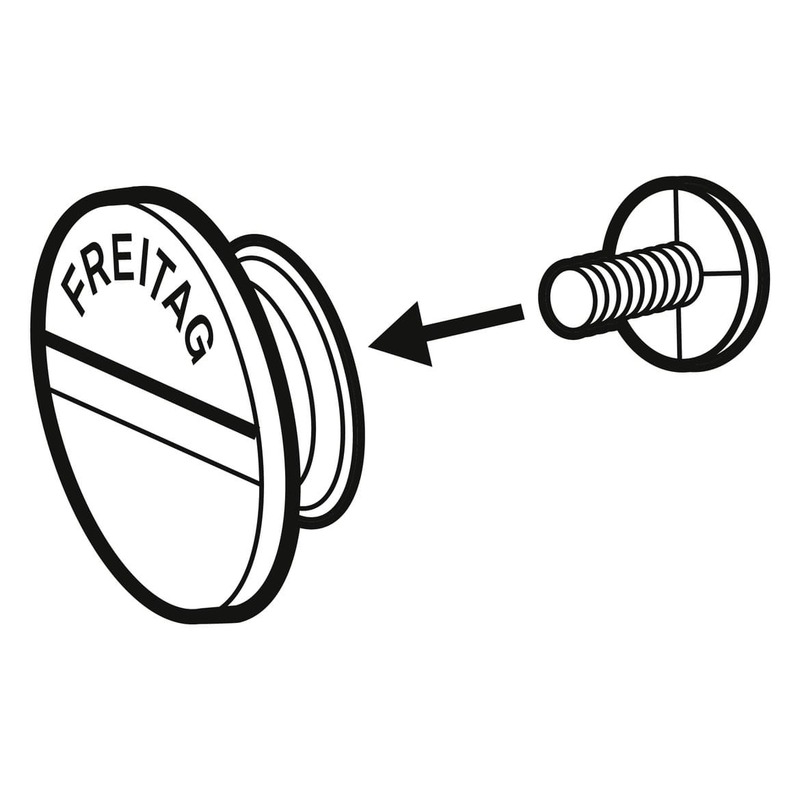 The shirt buttons are made from natural materials – tagua nuts, to be precise – and produced in Bayern, Germany.